Learn more about how you can plan to leave a legacy. Thanks to the financial support of Dr. Phillip and Betty Baker and other donors, the Topeka Room now has two ScanPro 3000 Microfilm Reader/Scanners! With the generous contributions of hundreds of donors, the foundation helped provide financial support for the Learn & Play Bus. 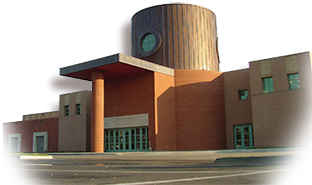 Topeka and Shawnee County Public Library was named Library Journal’s 2016 Library of the Year! This distinction was made possible because of your support and the opportunities we’ve had to make a difference in our community.